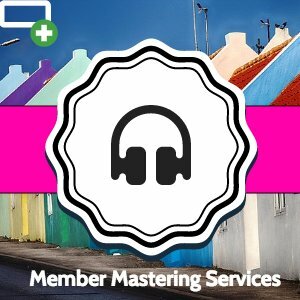 All of our mastering work is backed by our 100% Satisfaction Guarantee. This comes at an indie friendly rates starting at just $40 per track. This product can only be purchased by members. 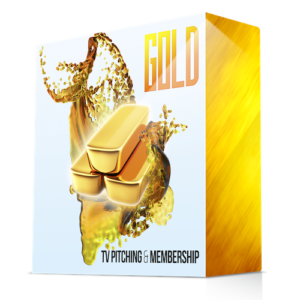 To purchase this product, sign up by purchasing Gold TV Pitching and Membership or Bronze TV Pitching and Membership, or log in if you are a member. Audio mastering is when an experienced engineer takes your final mix and optimizes it, raising the overall volume, adding clarity and punch, and balancing the EQ. If you want to better your chances of getting your music placed on TV you should have your music mastered by our professional mastering engineer. Our engineer has years of mastering experience, so you know your music will be taken care of. Add to cart as many tracks as you need for mastering. Upon Download you will receive our engineers contact email. Please email him to get the mastering process started.